Does this leave a visible residue on dark surfaces? Not usually. 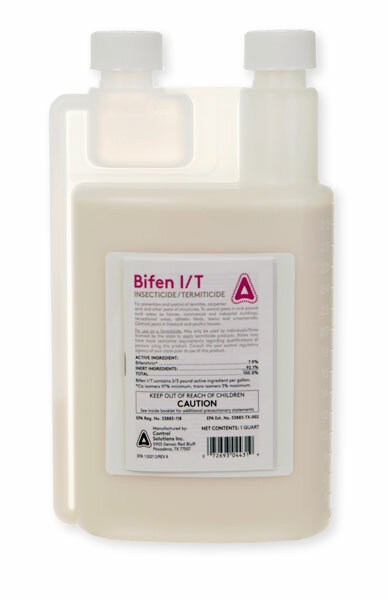 Bifen is not a wettable powder or microcap, it is a soluble concentrate and generally dries clear. However, with all insecticides, even plain water, overapplication can leave unwanted films, water drops, etc. Apply is sparingly to dark surfaces for best results.